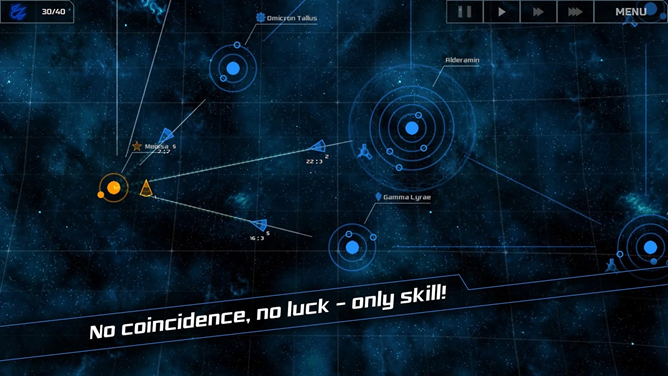 If you've ever played Wing Commander: Armada, SPACECOM plays out like a real-time version of the strategy portions of that game (minus the full 3D space battles, of course). 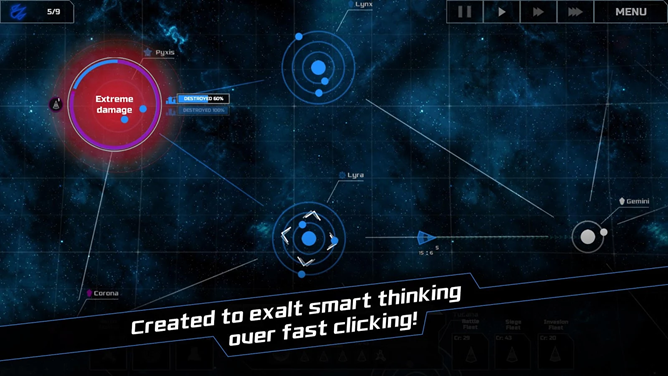 You'll have to use the resources on your empire's planets to build up new fleets for battle, siege, and invasion tactics, then expand your territory into unoccupied star systems. When you're ready, you can invade the occupied systems on the edge of your territory... or slowly panic as invaders start to creep into your own systems. 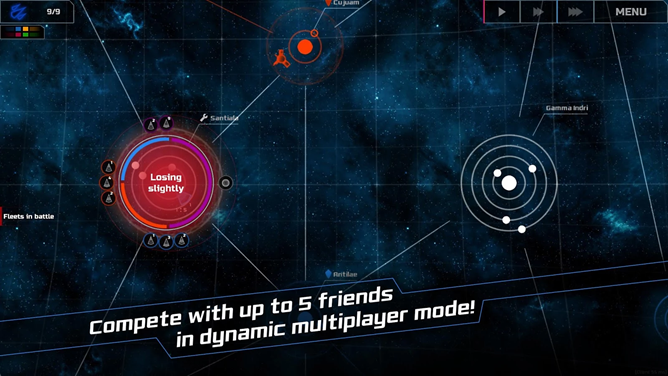 SPACECOM has a very slow pace that emphasizes thoughtful expansion over breakneck battles, though you can speed up the in-game clock to take some time off of the extremely long play sessions. 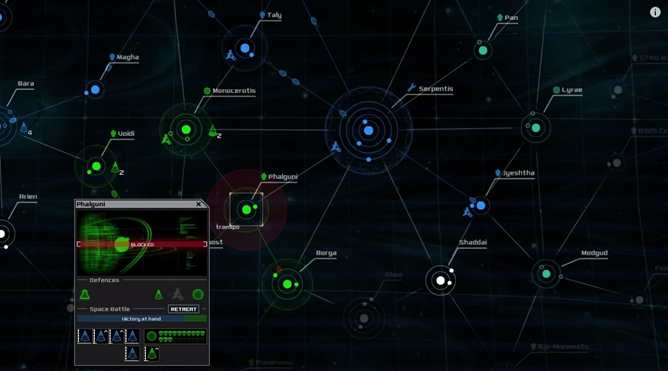 The game includes a single-player campaign and skirmish mode that lets you hone your skills before you jump into a full 6-player online mode. The game costs $4 on the Play Store with no in-app purchases, which isn't bad at all considering its $10 price on Steam.